THE UNITED Nations Development Programme’s Anti-Corruption and Integrity in Arab Countries (ACIAC) has completed its first phase (2011-2014). During this period it produced specialized knowledge and supported inclusive policy dialogues towards the implementation of the United Nations Convention against Corruption (UNCAC) in the Arab region. ACIAC engaged more than 1,000 stakeholders from governments, businesses, and civil society organizations across the region with a focus on Djibouti, Iraq, Jordan, Lebanon, Morocco, Palestine, Tunisia, and Yemen. Overall, ACIAC succeeded in enhancing national capacities to assess the implementation of the UNCAC and inform related reforms. 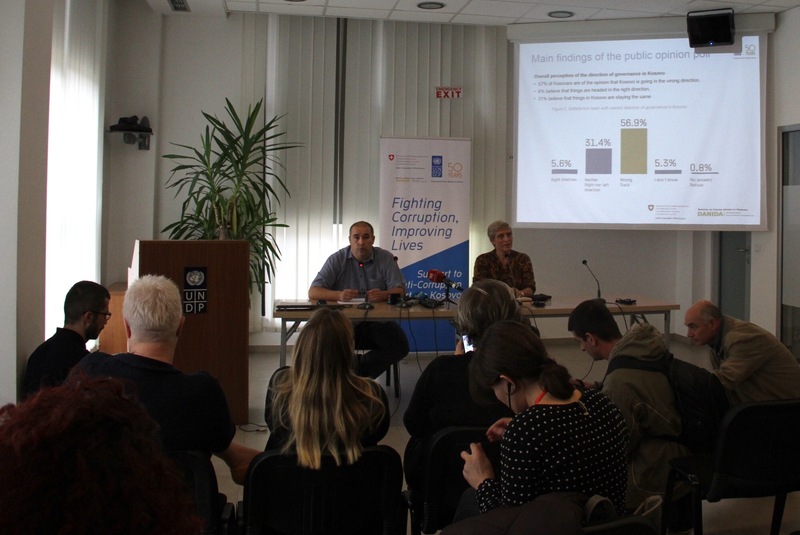 It is helping to expand the regional anti-corruption and integrity agenda in multiple directions including the introduction of sector-specific initiatives and the strengthening of non-governmental participation. ACIAC has contributed to the promotion of more effective and coordinated national anti-corruption efforts in at least six Arab countries. ACIAC embarks on its second phase (2015-2018) by drawing on the findings of extensive consultations with stakeholders across the region, achievements made, and lessons learned during the first phase. ACIAC will accelerate its work on UNCAC implementation and related international and regional standards. 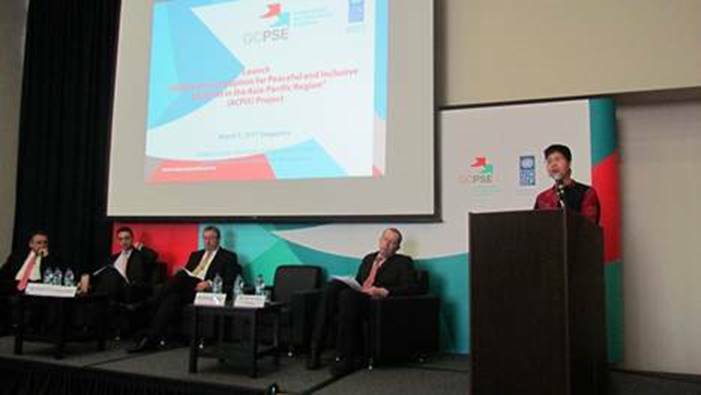 It also will scale up sector-specific initiatives and activities directed at multi-stakeholder participation. Output 1. 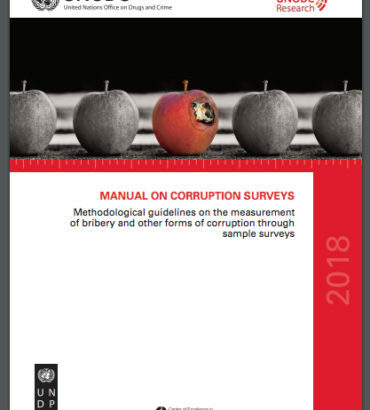 ACIAC will work to enhance national capacities to draft, implement, and monitor laws that prevent and combat corruption, drawing on good practices and lessons learned, while taking each country’s context into consideration. Primary beneficiaries under this output will be parliaments, anti-corruption agencies, justice ministries, administrative reform ministries, audit institutions, judicial and law enforcement institutions, and independent organizations representing civil society and the business community. Output 2. 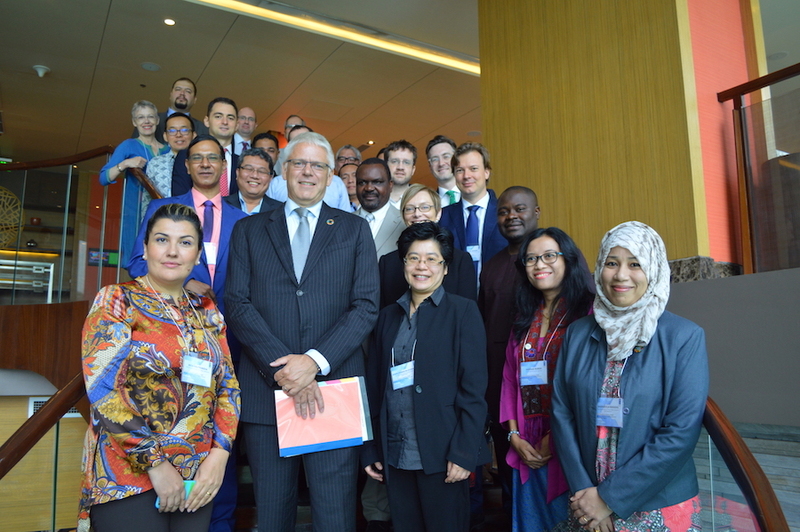 ACIAC will work to support specific initiatives to design, advocate, and integrate measures that strengthen transparency and accountability in key vulnerable sectors, drawing on international standards and comparative experiences, while taking each country’s context into consideration. 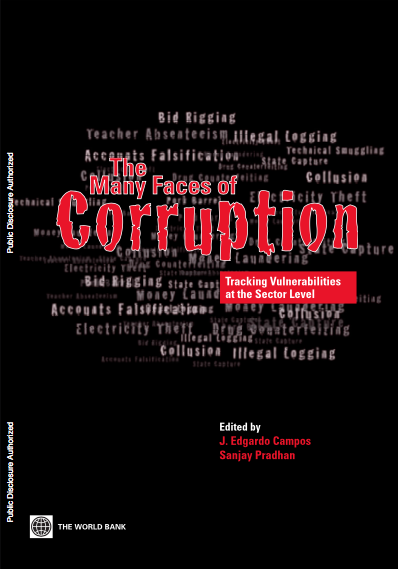 Primary beneficiaries under this output are the concerned sectoral authorities, anti-corruption agencies, administrative reform ministries, audit institutions, and independent organizations representing civil society, media, and the business community. Output 3. 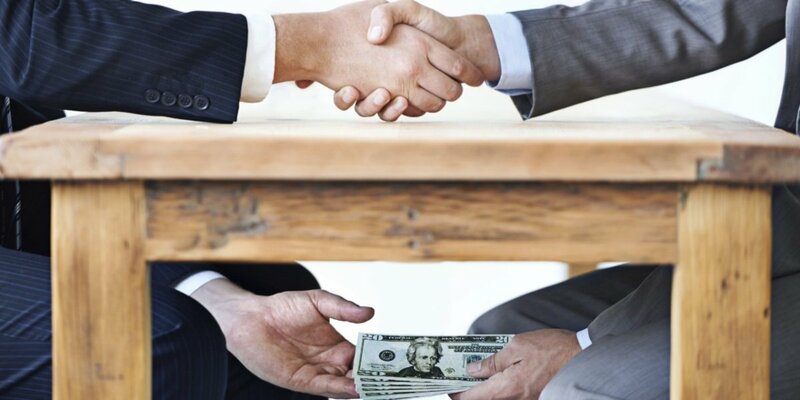 ACIAC will foster participatory platforms to promote, inform, and review strategies that link anti-corruption to sustainable development, drawing on the results of related global, regional and country dialogues. Primary beneficiaries under this output will be concerned ministries, anti-corruption agencies, parliaments, and value-added stakeholder groups, such as women in leadership positions, youth leaders, business entrepreneurs, and local community representatives.